Facebook has introduces an app named as Hello which will help you in your struggle for attending or rejecting a call. There are plenty of other apps which provide similar facility, but this one is little different. You’ll simply install it and sign in with your Facebook account and give this app permissions to synchronize your contacts with Facebook and interact with the calls you place from your phone. It simply uploads your contacts to Facebook’s servers from where profile pictures and other details are retrieved for those saved phone contacts and added to them. 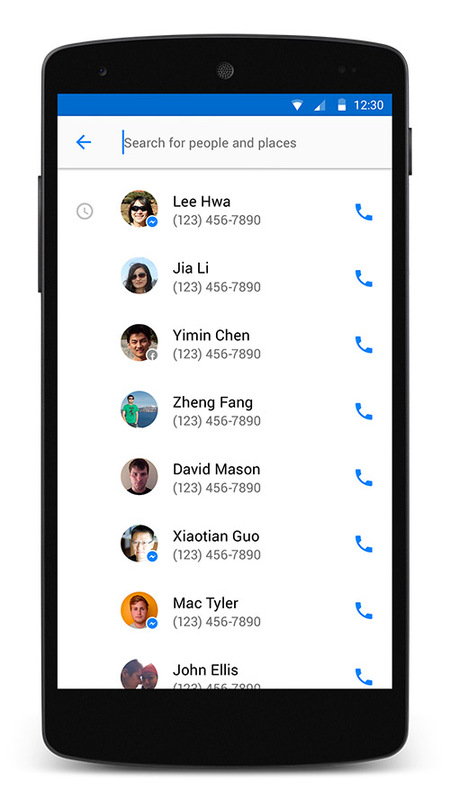 If you receive a call from any number which is not even in your contact list, Hello will try to match that number from Facebook’s data and give you profile picture and other details, shared with you by that specific Facebook profile. There is a search bar at top of the Hello app from where you can search for your friends on Facebook, your phone contacts or whoever you want. You can even search for businesses too i.e. 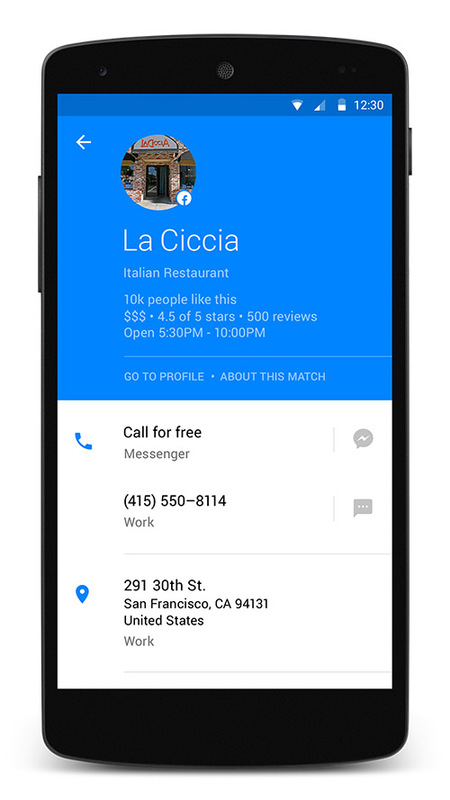 Search for some pizza, restaurant or other fast food places to get their number and make a reservation or place a quick order. It also tries to look if the user (being searched) has installed Messenger and provide you with option to make free VOIP calls. 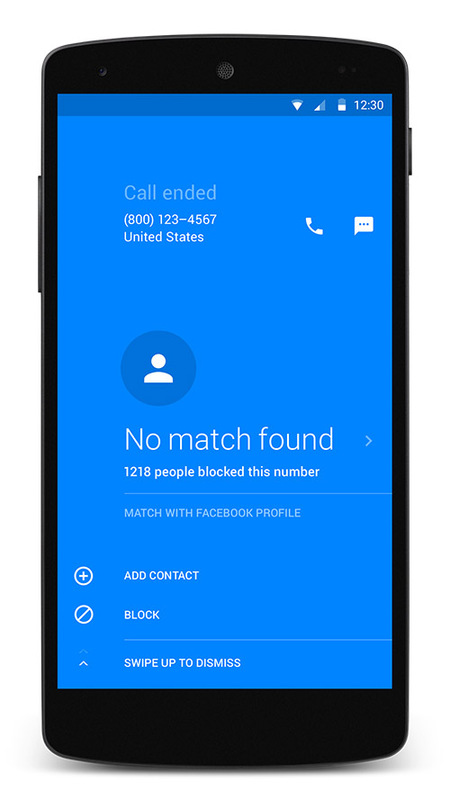 It does not ring your phone if you get a call from a number which have been blocked by lots of people. There are some other settings available for customizing it according to your likes. If you don't want to be bothered by someone who is calling you, you can simply block him/her too. 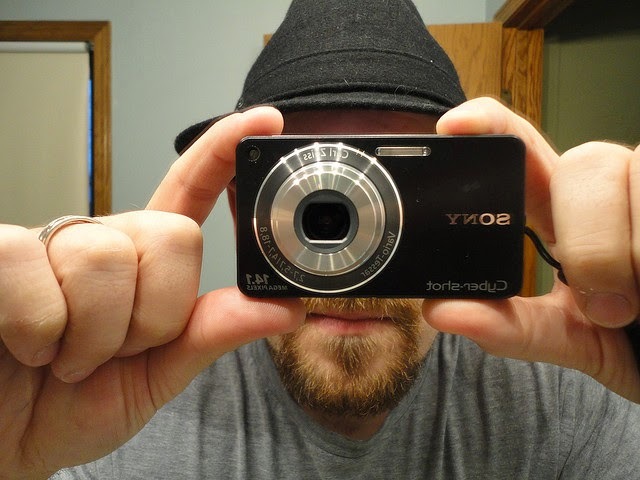 Are there any privacy concerns that I should be worried about? Searching for some user with his/her number is already available in Facebook and you can search for a number to get the profile connected with that. There are no new privacy concerns introduced because of this app. It uses your Who can look you up using the phone number you provided setting from your Facebook account to see if some user can search for your details with your number. If you have set that already, you don’t have to be worried. You can change that setting to Friends to make sure only your friends can see your details and not anyone else. I used to search unknown numbers on Facebook to find out who they belong to and whether I know that person or not and definitely I am not the only one who did that, this app can be of great help for users including me. How is this app different from others? This app is not using contacts that have been uploaded by other users to show information for that phone number. It is showing details from Facebook profiles where users (being searched) decide whether to share their information or not. 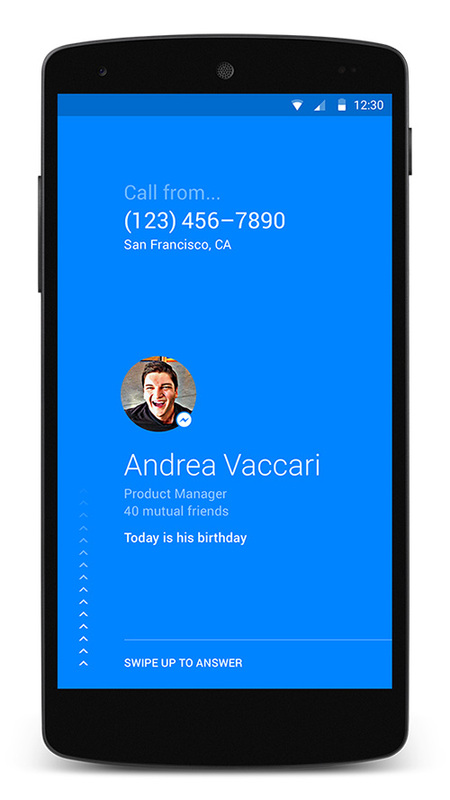 You might also like reading: How trueCaller works? Is it a privacy risk? Currently Hello is only available for Android and can be downloaded from the play store.